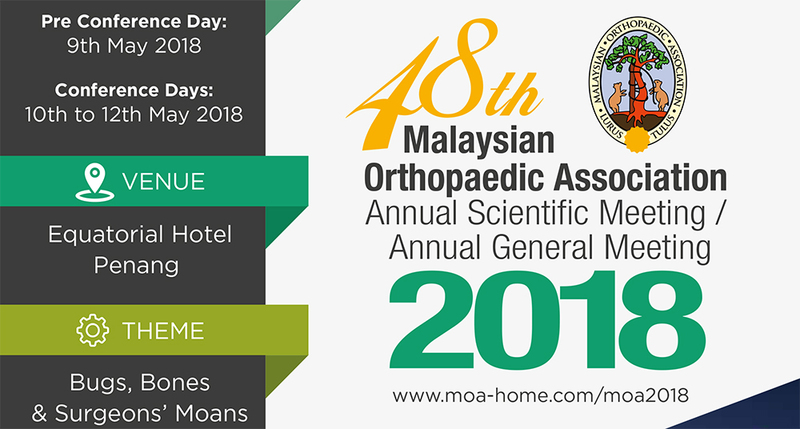 MOA is the largest vent in Malaysia for the Orthopedic industry. 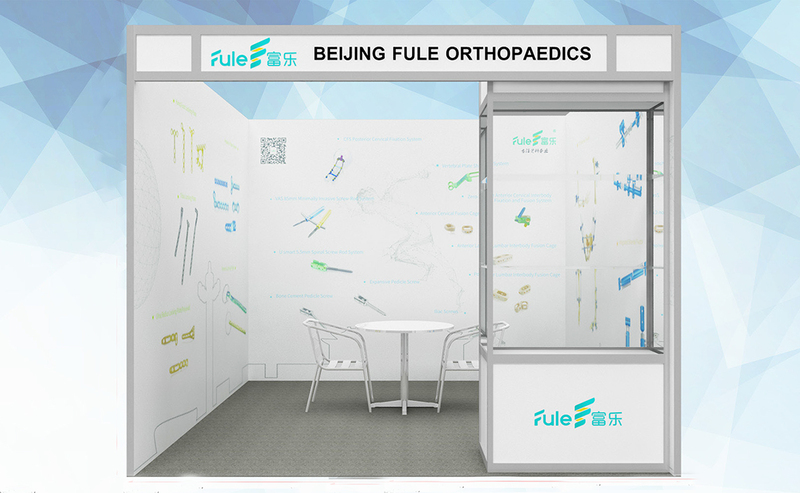 FULE will awaits the show and bring new products there. Welcome to visit custom in Booth NoB13off 48th Malaysian Orthopedic. Visitors edge send email to sales@fulekeji.com gold cal FULE for appointment At MOA 2018 via: +86 18611836568.